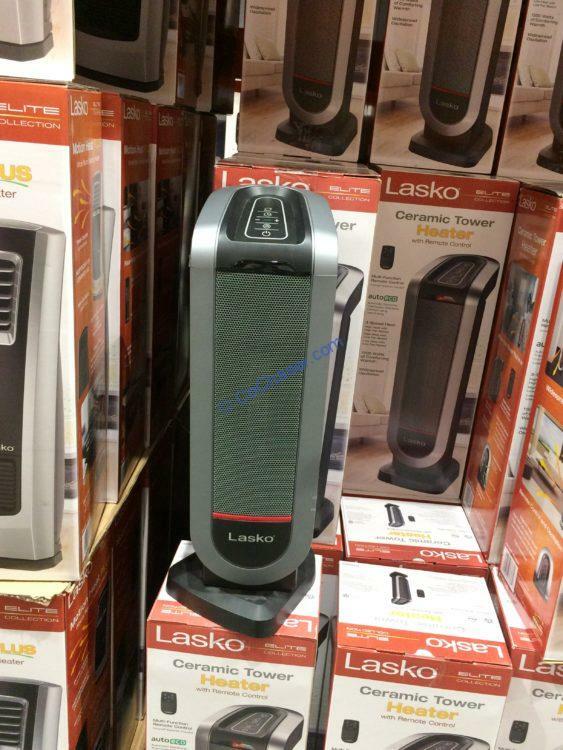 Lasko Ceramic Tower Heater Model CT22425 features an elongated heating element, penetrating air velocity and widespread oscillation to provide all over heating for comforting warmth. The heater will use 1500 Watts of comforting warm. It uses auto ECO technology to maintain automatic electric thermostat comfort by less energy. Three (low, high and auto) comforting settings and having remote control makes it very handy to control these functions.